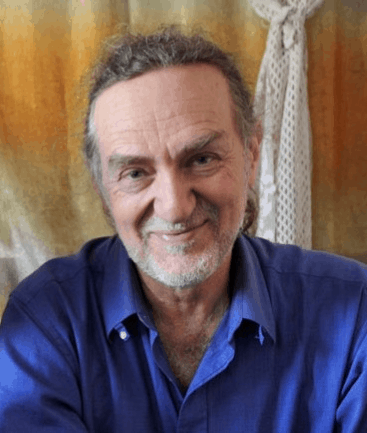 With the presence of Rabbi Jeremy Milgrom in Italy, between 29 October and 8 November, Vento di Terra organizes and promotes a tour of conferences on the resistance of the Bedouin communities for the right to education in Palestine. An important opportunity to deepen the issues of peace in the Middle East and interreligious dialogue with one of the top experts on the subject. 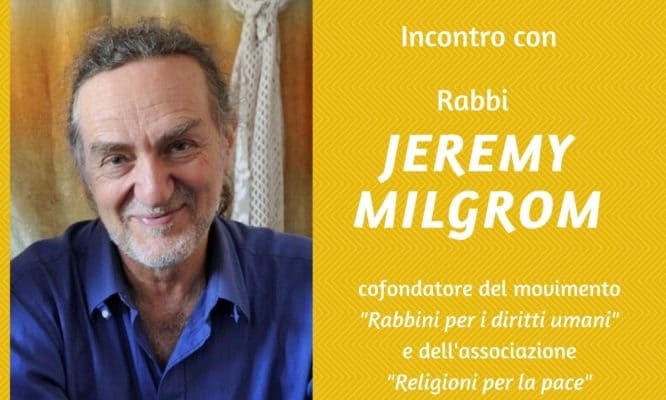 Jeremy Milgrom is a rabbi belonging to the reformed trend of Judaism, who moved to Jerusalem in 1968 from the United States and devoted his career to promoting universalism and nonviolence in Judaism. He is the co-founder and co-director of Religions for Peace, an initiative that unites Muslims, Christians and Jews and lay in the ideal of justice and peace in the Middle East. Since the 1990s, he has been working for the rights of Jahalin Bedouin communities in the West Bank. He is a member of Rabbi for Human Rights and in 2009 he attended the inauguration ceremony of the School of Tyres in Khan al Ahmar and an interreligious prayer in the presence of a Catholic priest and an Islamic mullah.